The March Midwest Gift & Lifestyle Show is just around the corner. As you are preparing for the show and trying to forecast what you will need in the upcoming months, let’s take a look at what was popular around the country during the winter shows. 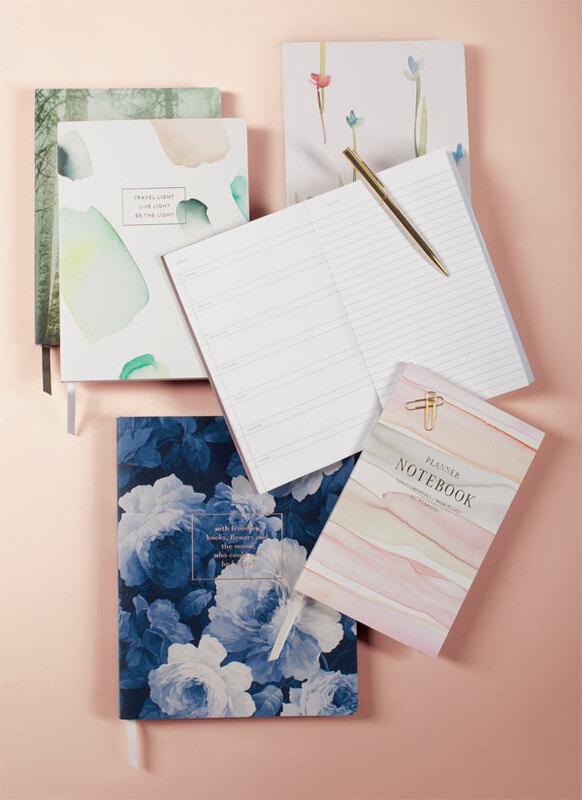 Thank you cards, love notes, shopping lists, reminders, Honey do’s, it really doesn’t matter, you need stationery. So, it might as well be fun stationery. That is what buyers in Atlanta thought too. Stationery was a hot trend and probably will be for the foreseeable future. Even though Justin Timberlake did his best to honor Prince in Minneapolis during the Super Bowl halftime show, Minneapolis did not see the downpour of purple like Las Vegas did. During the Las Vegas Winter Market it was purple buyers were buying, everything from chairs and pillows to cups. Pantone was really on point with their color of the year this time. As entertaining at home has become more and more popular, so has entertainment options. Table linens were all the rage at the LA Mart in January. 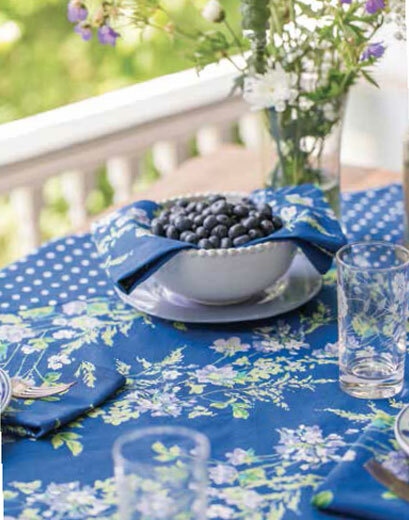 Tablecloths, placemats, napkins, cloth and paper. Creating an event around dining has so much more to it than just the food. So, people like wine. No big surprise, what is not to like? At the show in Dallas this winter, buyers were writing Texas-sized orders for anything wine related. 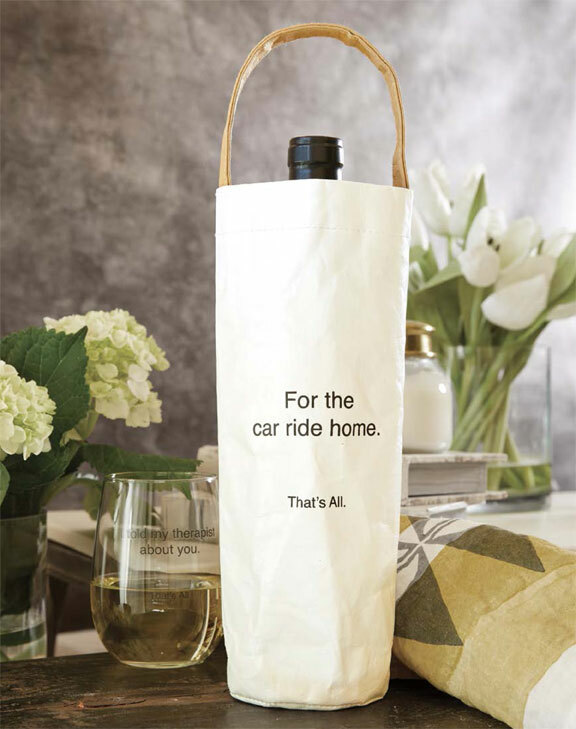 Like table linens in LA, wine goes with entertaining. 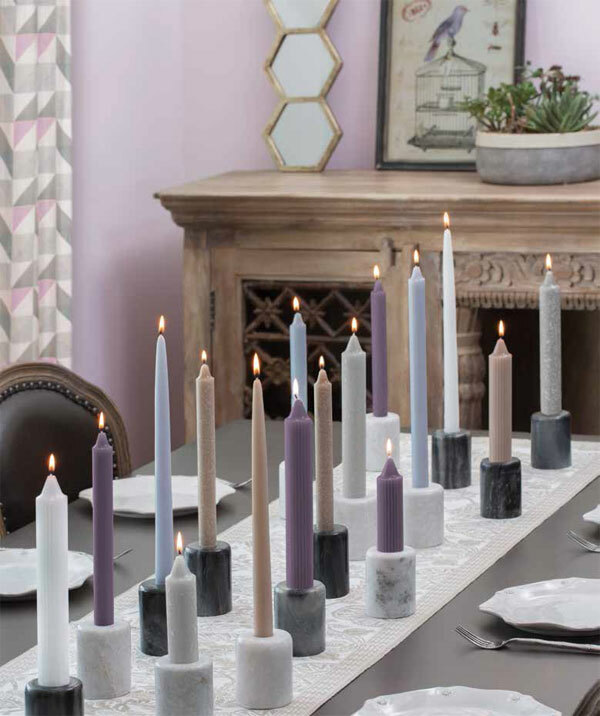 Unlike table linens though, you can show it off at home or take it to someone else’s house. For example, wine carriers, like these wine socks, were very popular items. Finally, in New York at NY Now the buyers must be getting very young. 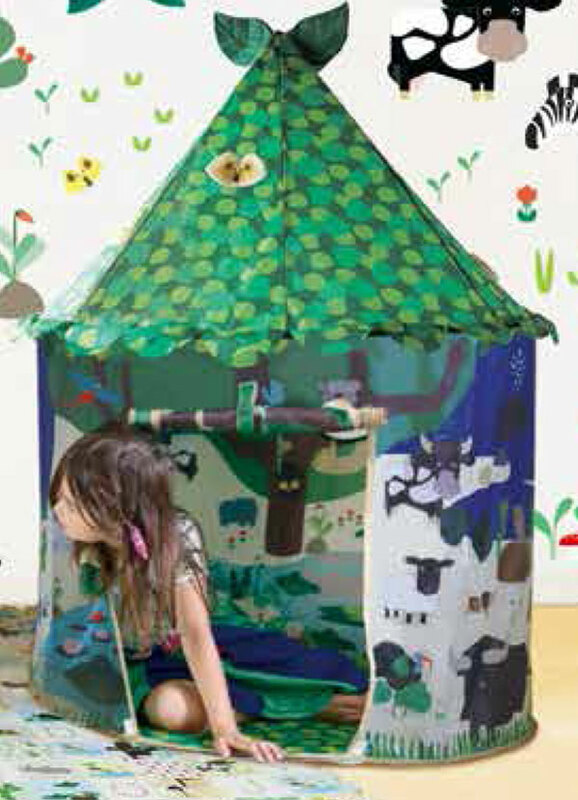 Play tents were one of the hottest items in the show. It didn’t stop there. Kids products of all types sold well. Blankets, toys, even a phone stand that turned your phone into a pretend TV. It fits great in the play tent! As you look across the country at the best sellers this past show season, there is not one overall theme. But, if there is one thought to walk away with, it is that each category has a light-hearted side to it. Buyers are looking for ways to have fun and lighten up against the backdrop of current events. Even our own best sellers from the Winter Midwest Gift & Lifestyle Show seemed to reflect that. Anyway, hope this quick guide helped give you some inspiration for our upcoming March Midwest Gift & Lifestyle Show. If you were inspired and can’t wait until March 18th, you can always connect with your rep or order products right here on our website.